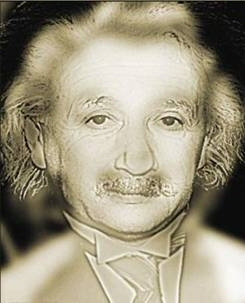 // Life // Archive by Category "Random"
Illusion Image of Marilyn Monroe or Albert Einstein? I have seen many optical illusion images in the past usually playing with angles, perspectives or differences in contrast, but this one plays with distance and with the blurry and clear. Below you will initially see an image of Albert Einstein Einstien since I all assume all of you are reading this blog post from a computer. No this is not about a badsense adsense techhique. And it is also not about being a black hatter and spammer. This is just about Sam Casuncad’s experiment. As he posted on a thread in the SEO Philippines forum, saying that he has finally found some keywords to target to beat the the Blackhats, Matt Cutts and Marc Macalua. Where he showed some SERP results having his pages higher than some other blackhat sites, higher than Matt Cutts and higher than Marc Macalua. He also mentions in the thread: “go and beat me if you can guys.” *LOL* Although he does mention that he is a newbie in SEO according to him and this is just basically for fun. Although I am not a sucker for this challenge as I have a lot more things worthwhile to do. Although, let’s just see how far can a push-button-flip-the-switch-instant-automatic-magic-SEO can do. If it will really make a big difference in SEO or if it will not. 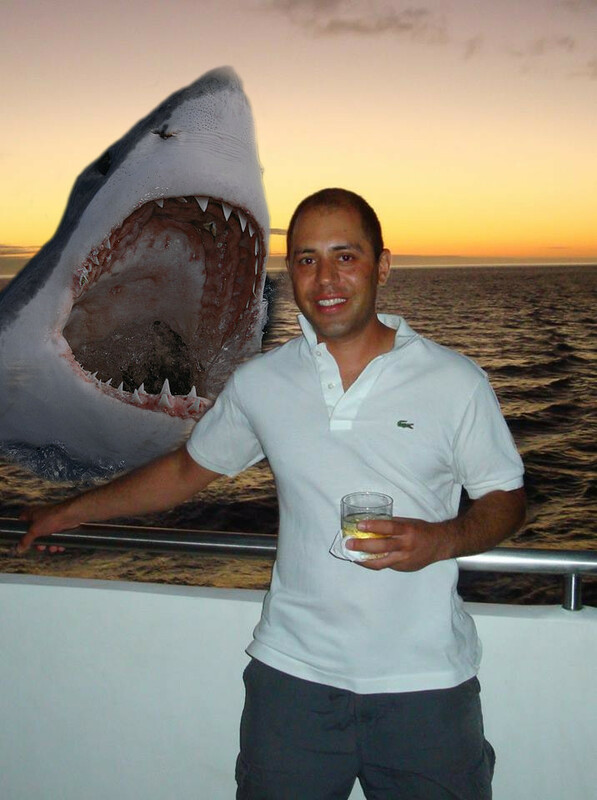 But if you seriously want to take Sam Casuncad’s challenge, tell him and target the keywords: Badsense Adsense Technique or Black Hatter and Spammer. 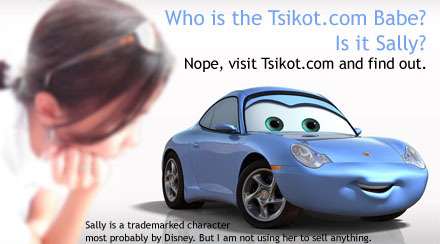 Who is the Tsikot.com Babe? Tsikot.com has a new hot babe joining their group. Problem is, we don’t know who she is. Some kind of buzz marketing I guess. Here is my guess who is the tsikot.com babe is. 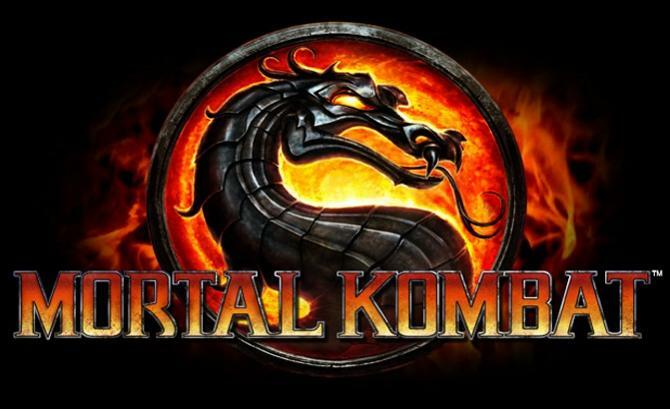 I think my guess is wrong, but join in the community on Tsikot.com. There are more reasons to go there if you are into cars.